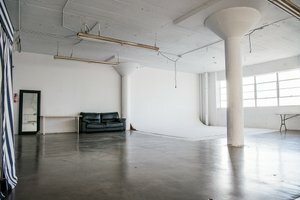 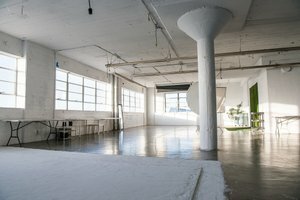 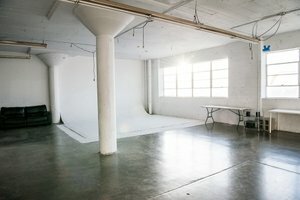 This spacious loft located on the fifth floor, is the ideal space for a photoshoot. 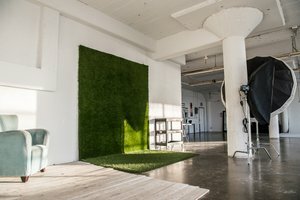 Consisting of lots of large south and west facing windows, a white 18’ cyclorama wall near the windows, an artificial grass wall and shabby white wood planks. 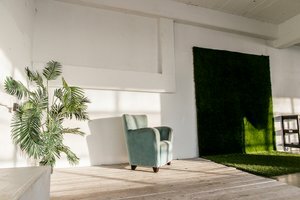 This space has a modern yet rustic feel to it, bringing a sense of nature. 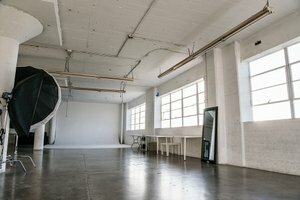 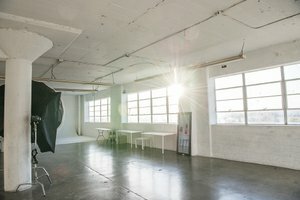 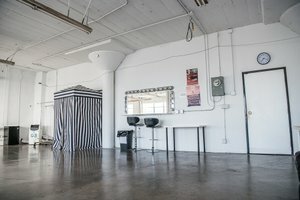 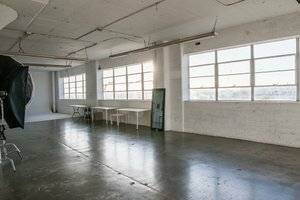 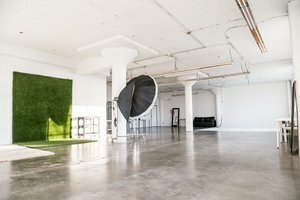 The bright light enhances why it is an optimal space for lookbooks, model tests, e-comemrce shoots and videos.